Buying an investment property is serious commitment of time and resources and for most people, a major life decision. For this reason, it is important to make the right choices regarding investment properties, and avoid some relatively common mistakes. Purchasing real estate can be complicated, but some of the potential risks of investing in property are easily avoided by doing relevant research. There can be many hidden expenses that come with home and land ownership, and it is prudent to gain a full understanding of these in order to minimise or avoid them. Tax and the cost of council rates should be understood and taken into account, as to avoid any unanticipated expenses. 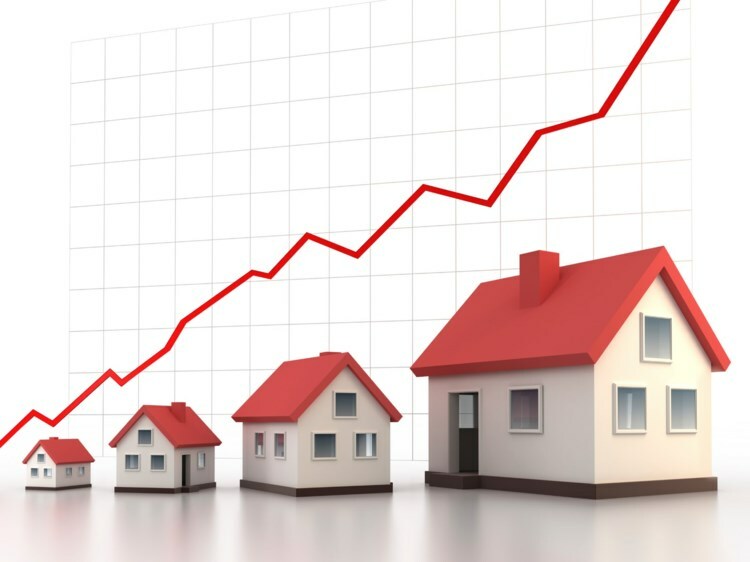 It is also vital to research and gain a good understanding of the real estate market you plan to enter into. In choosing an investment property, it pays to opt for the best places available – in terms of the location (the suburb, neighbourhood or part of town) and the most appealing house or apartment. Choosing the best possible property in a desirable area will help in retaining tenants, and maximise the resale value. A common mistake that is typically made by inexperienced property investors is failing to claim the most from tax depreciation deductions on houses and items within their properties. Failing to claim the maximum in amount in depreciation can make a difference of hundreds or thousands of dollars. Another potential issue for investors is to make a decision on where to buy a property based upon parochial or sentimental ideas. This can mean that instead of looking at a growth area that will retain and increase in value, buyers invest in an area which is local or familiar to them, and failing to consider demand from renters. It may be wise to consider factors such as accessibility and infrastructure (such as public transport, schools and other attractions) which are relevant to tenants or young families, as opposed to buying in an area where you have an established history. Taking an inflexible approach to leasing or selling your property can cost you money, if it means that the property fails to sell or sits vacant and unrented, because your asking price is too high. If the price of rent is set higher than potential tenants are prepared to pay, it can mean renters may avoid it, so it fails to generate income, and loses money for the owner as they continue to pay rates and other expenses related to the property. Being aware of some of the more avoidable mistakes made by property investors can help you avoid making similar errors and losing money, or making decisions you may regret. Think Money offers a range of strategies to owners of investment properties and services to all investors wishing to create wealth and reduce debt.